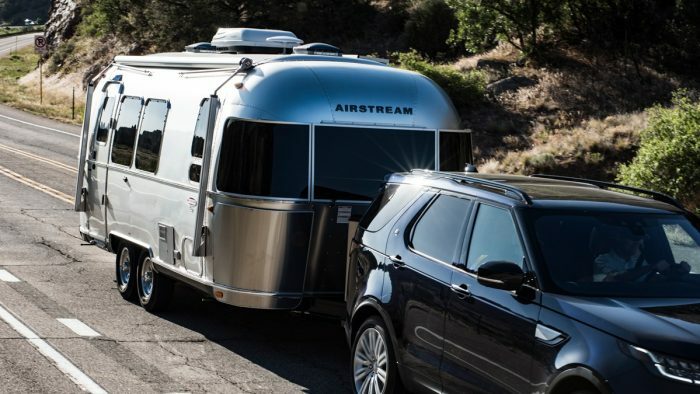 Why Airstream over another RV? 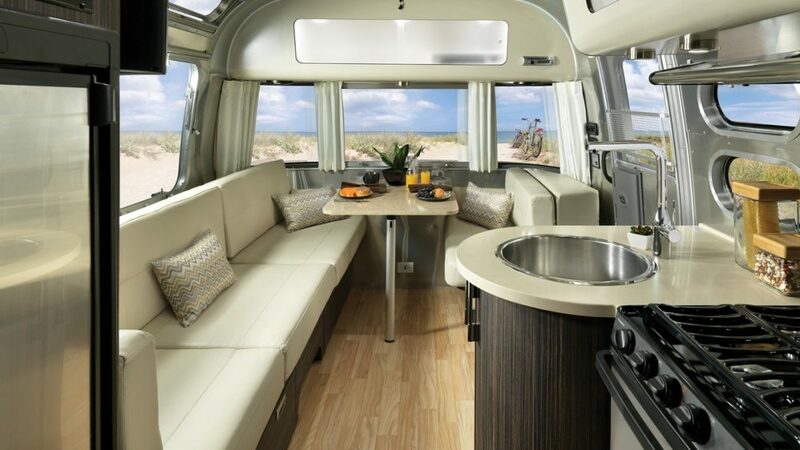 Because Airstreams are unlike any other RVs. 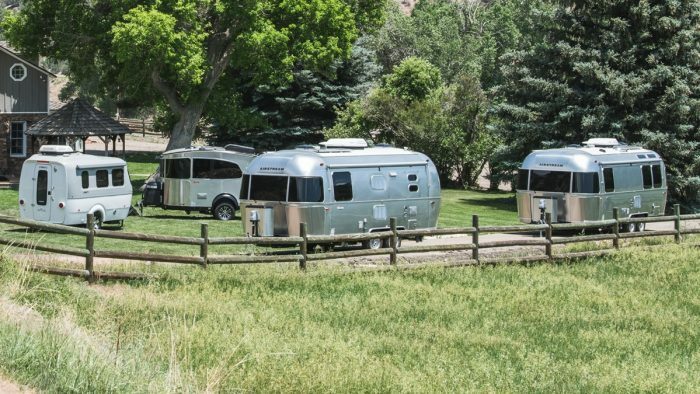 Our iconic riveted aluminum travel trailers are passed down from generation to generation. 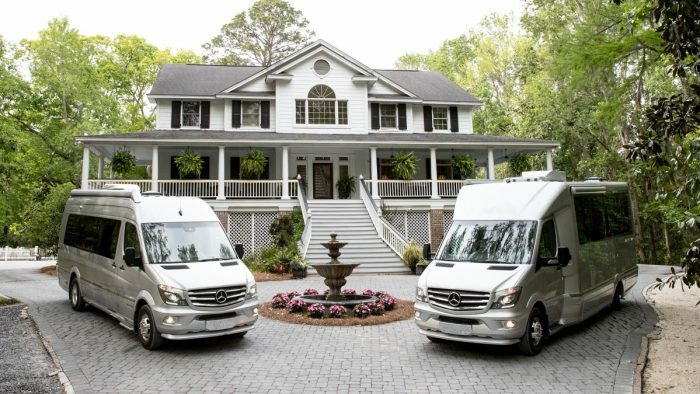 Our touring coaches include only the very best in performance, safety, and comfort. 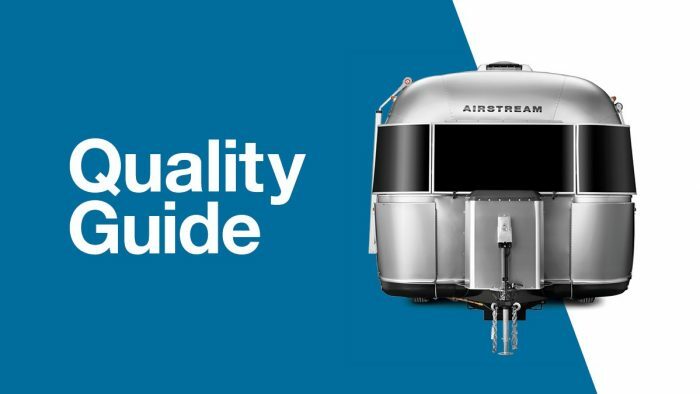 Every single Airstream is crafted by hand in Jackson Center, Ohio, USA. And when you become an Airstreamer, you join a community of people who hold a life well-lived as their top priority. 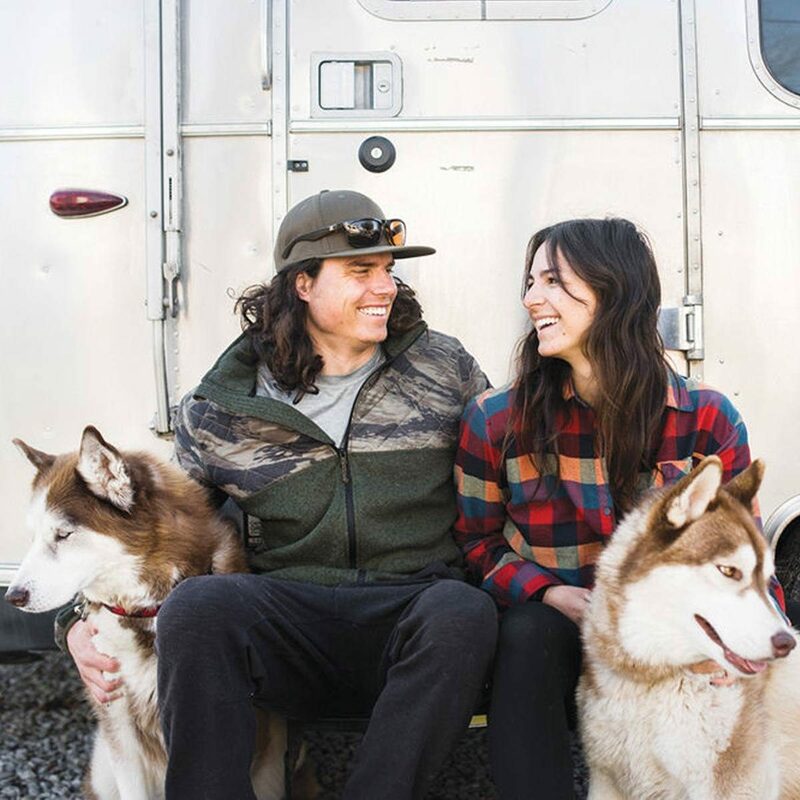 Read more and find your reason to Airstream. 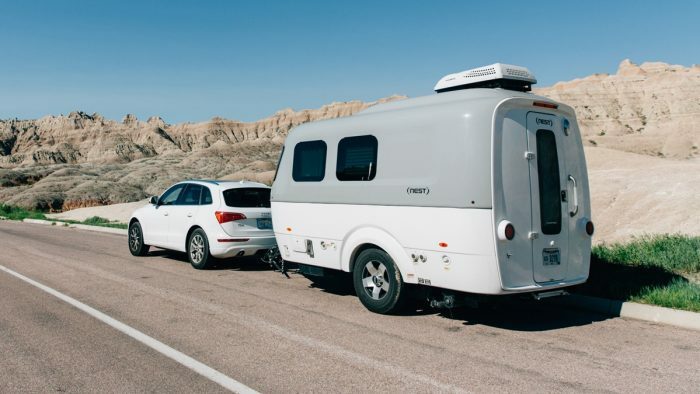 Tested and proven, Airstream travel trailers and touring coaches are some of the safest, easiest, and most fun RVs to tow or drive. 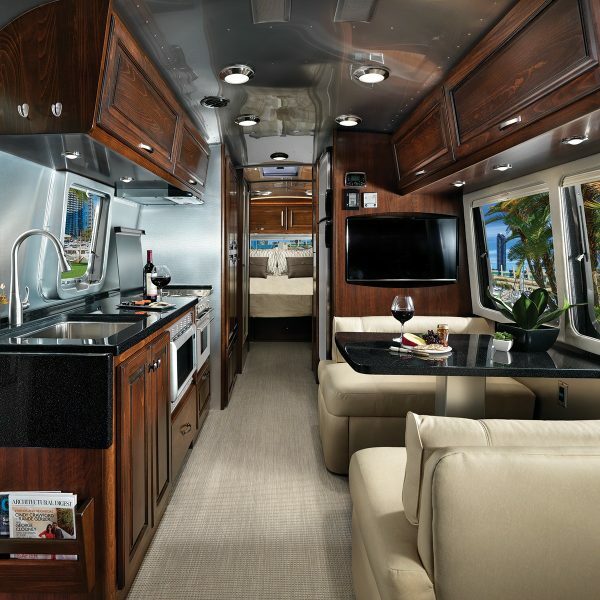 You’ll have every comfort of home, and then some. 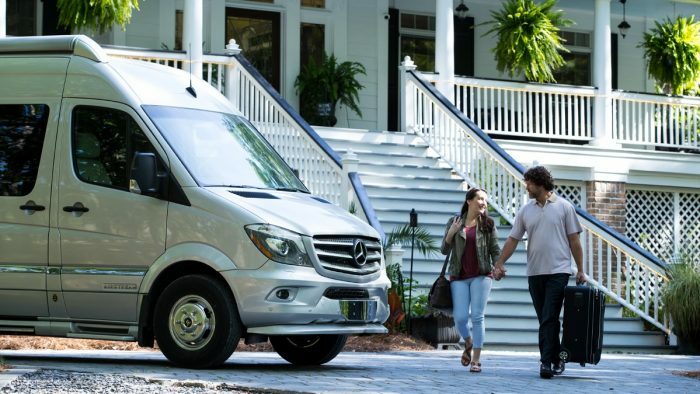 And being surrounded by the things you love and a style that feels like you will take each trip from great to unforgettable. 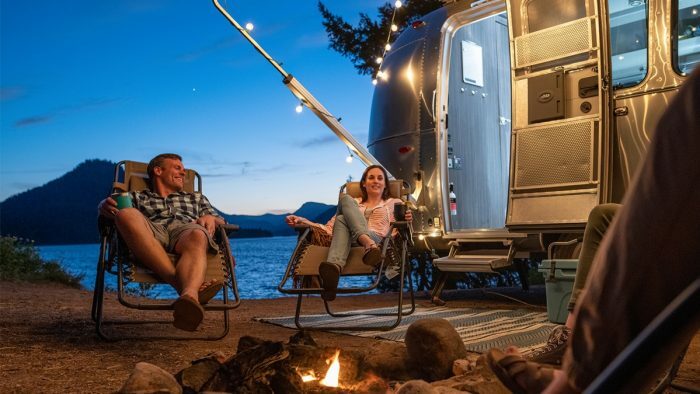 Since the 1930s, Airstreams have been handed down from generation to generation, passed on to family members, friends, or new adventurers – and they look just as great in their 30th year as they did in their first. 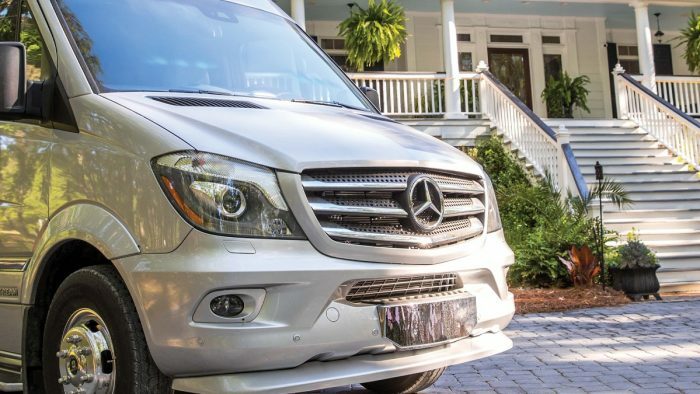 That’s the quality standard we hold ourselves to. From the walls to the furniture, our passionate craftspeople carefully create each piece by hand, and it’s all assembled at our Jackson Center, Ohio headquarters. 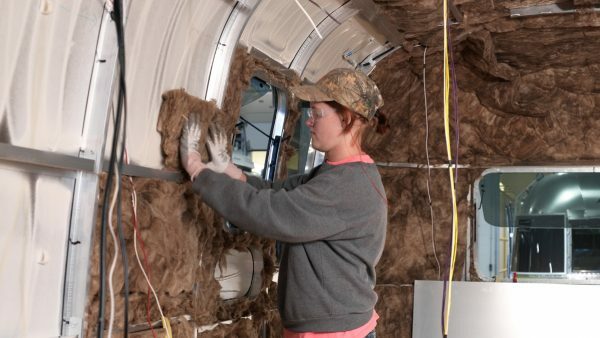 Insulation made from recycled glass. Recycled water in our testing bays. In both our materials and our building processes, we always take care to make conscious choices. 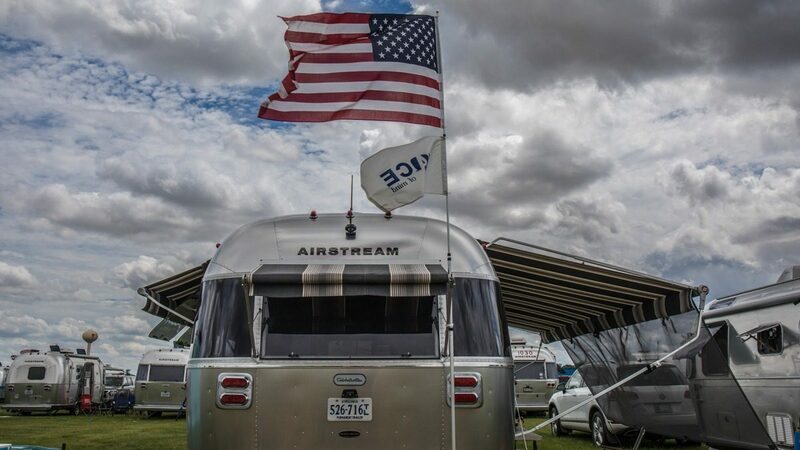 Airstreamers are people who dare to chase their dreams. 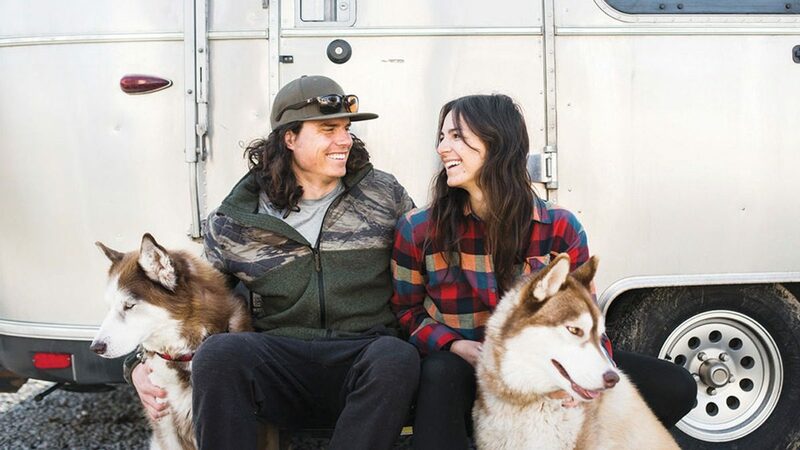 They approach each new trip with passion and curiosity, and they welcome any likeminded newcomers with open arms. 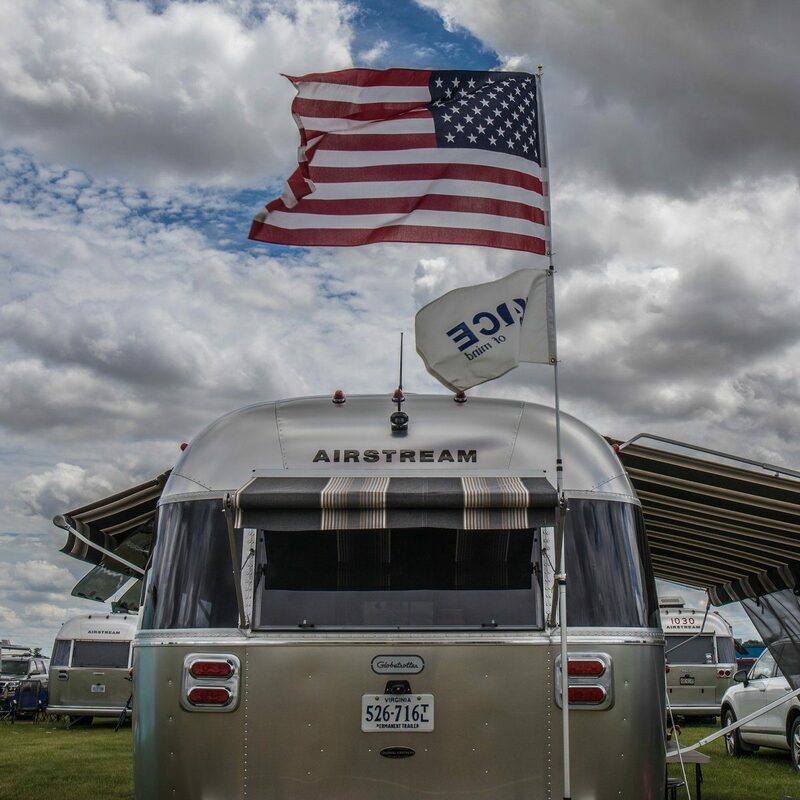 Read more about the Airstream community and how to become a part of it. 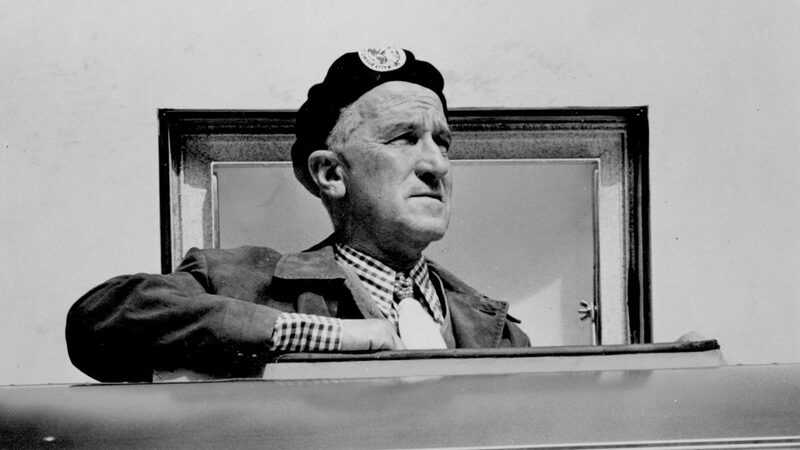 Our founder Wally Byam was born on the Fourth of July, with a fire in his belly and an adventurous spirit in his heart. 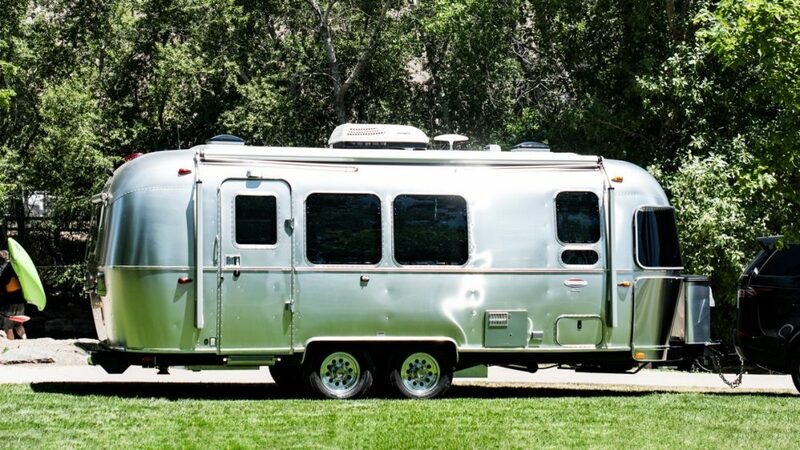 He created the very first Airstream with his own hands. 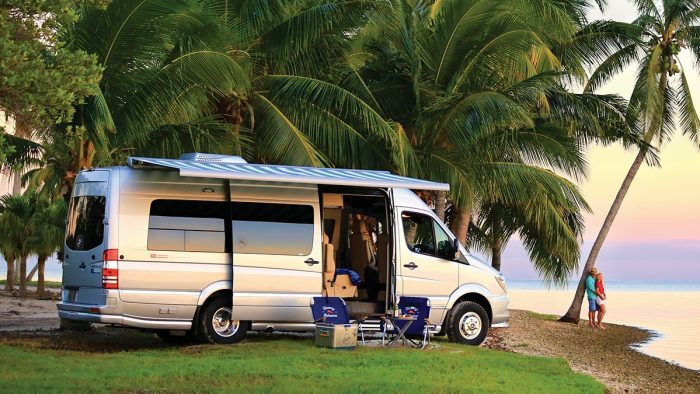 But more than that, he created a way to pursue his sense of wanderlust – a way to live riveted. 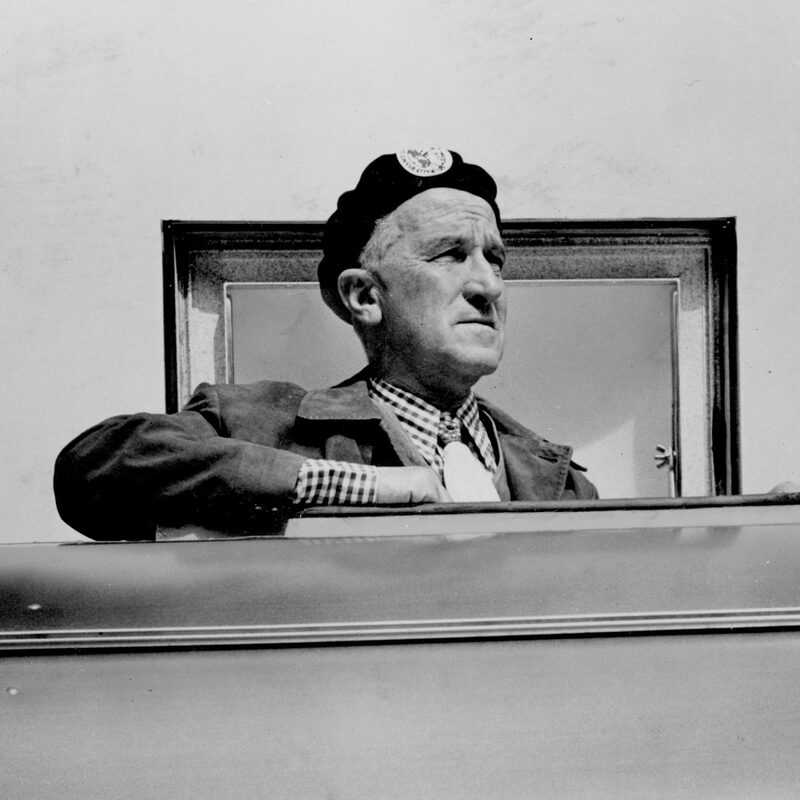 Read more about Wally Byam, his childhood, and how he started and led our company. 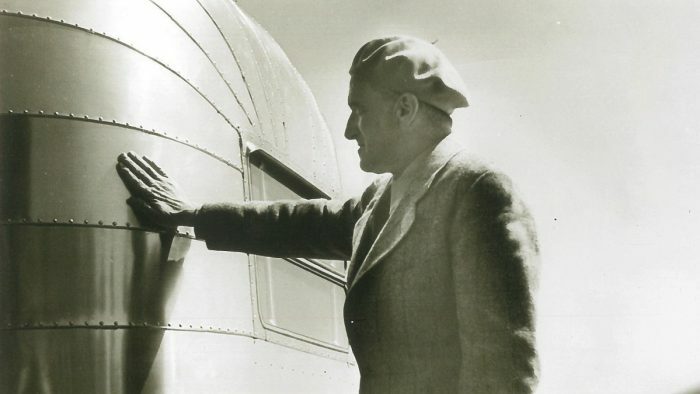 Wally Byam took brave early Airstreamers on caravans around the world. And today, the tradition is still alive and well. 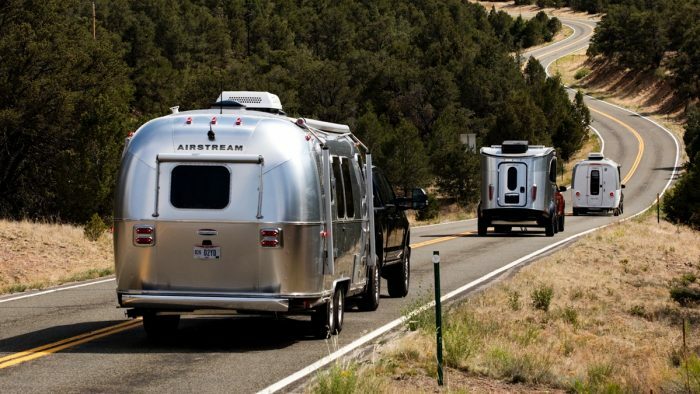 Airstreamers caravan together regularly, and once a year, they all meet up at the Airstream headquarters. 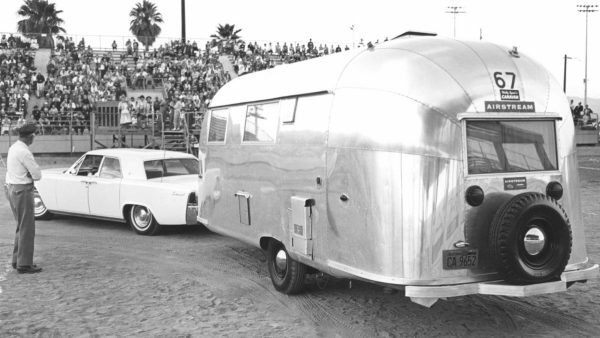 Learn more about the original caravans, today’s caravans, and Alumapalooza.